I really enjoy learning about technologies that are basic enough that I feel like I can understand them–and maybe even replicate them. The technology of Tudor-era in England is by no means primitive, but it also is not as complex and machine-based as the tech which takes off in the 19th century and accelerates so quickly into the present era. I would be hard pressed to explain how anything around me works–from this machine I’m typing on to communicate with the outside world, to the electric light burning beside me. Bless the BBC for making Tudor Monastery Farm (a title which I believe would not fly on American television). This is a quiet series showing three historians/archeologists at play in the Weald & Downland Open Air History Museum, trying out some of the skills they’d need to be tenant farmers to the local monastery. It has some of the structure of a reality show, but it seems that no one really wants to go that direction much, so with the exception of a bit of camera confession about the urgency of getting the peas planted before Easter, there is none of that annoying reality show faux drama. Instead, it’s just full of juicy nuggets for the appropriate tech geek. The series is on YouTube. I pray the BBC doesn’t take it down before I get to finish it. Treadwheels: Giant human powered hamster wheels which, along with water wheels, were the engines of their time. How to make rush lights out of sheep fat and rushes. An almost forgotten food plant called Alexanders, which is a Mediterranean plant related to parsley, which I’ve never heard of but now want to plant in my garden. Tips on calligraphy done with quills. Did you know the quill has to be almost horizontal in the hand? And how to make a paintbrush out of a feather and a stick. Marvelously clever, and the secret to the fine lines in illuminated manuscripts. How to make a magnifying glass out for working the detail in said illuminated manuscripts. You get to meet one of the last working teams of oxen in England (sad! ), and see what it takes to plow a field. And finally, very exciting, there’s a cameo by Robin Wood, the last professional wooden dish carver in England. I’ve seen his videos (where he looks much less dorky than he does in Tudor gear) and actually have one of his bowls. He carves beautiful bowls and spoons, his only tools his hatchet, his carving knives, and a foot operated pole lathe. The foot operated lathe was in use for nearly 1000 years, but now is almost extinct. It’s a wonderful piece of technology. Robin makes it look simple, but I’m sure it takes mad skills to use. And that’s just the first episode. Ale and cheese, blast furnaces and sheep shearing to follow! One last take away: Because my undergraduate degree is in art history, one thing that really struck me was how much everyone in this show looked like characters out of a Bruegel painting. 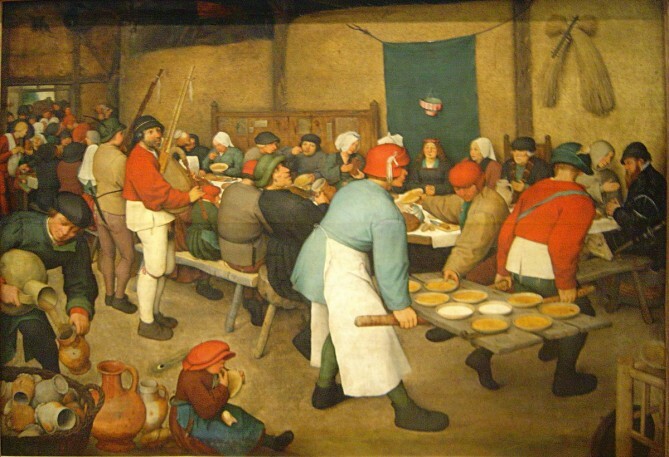 If you know Pieter Bruegel’s work, you might remember how all his people have this particular stocky, stuffed, oddly jointed, funny-footed sort of look. I thought this was an artistic affectation. Turns out it’s just the way the clothes fit. Pieter, I did you wrong. You were just painting what you saw. 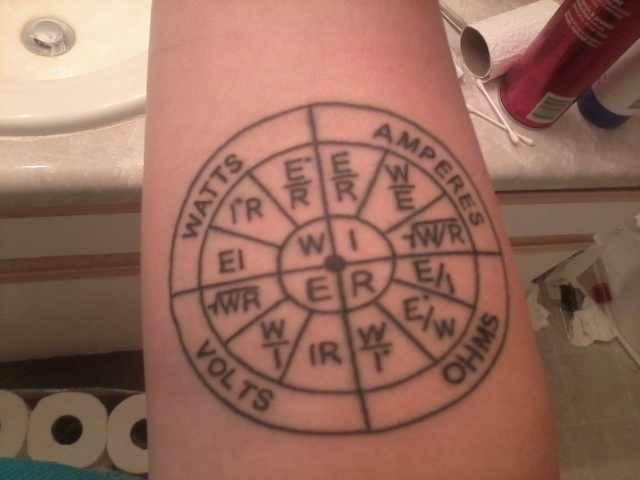 Need to calculate Ohm’s law? Convert women’s clothing sizes? Calculate the area of a circle? Figure out whether its better to buy or rent a home? It’s all at www.calculatoredge.com. The site has lots of formulas for the urban homsteader even if you never have to perform a Sallen-Key Butterworth Low Pass Filter equation (except, perhaps, for recreational reasons). Thanks to Bruce Nolte, N1BN for the tip. North American has two regions famous for oven building: New Mexico and Quebec. 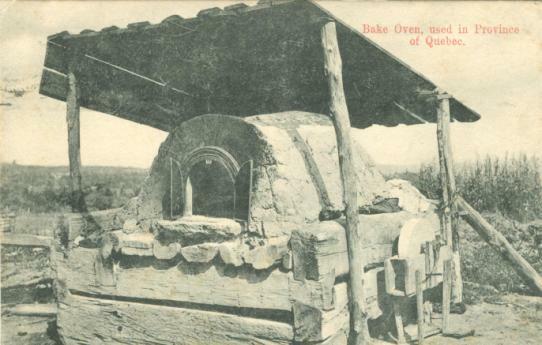 The design of the ovens of Quebec have their origin in much older French ovens. The Canadian Museum of History has posted an amazing, out of print book, Lise Boily and Jean-François Blanchette’s 1979 book The Bread Ovens of Quebec, in its entirety online. The book includes the history of the Quebec oven, how to build an oven, bread recipes and even “popular beliefs, spells, incantations, and omens” associated with ovens. I’m really happy with the adobe oven we have in our backyard–it has produced many a tasty pizza and I look forward to having people over to give me an excuse to fire it up. Ovens, in Quebec households were associated with life itself and I understand why. If you’re interested in more information on DIY ovens, I’d recommend The Bread Ovens of Quebec along with Kiko Denzer’s Earth Ovens and Alan Scott’s The Bread Builders (brick ovens). If you’d like to see an oven built in the Quebec style, these folks have posted their experience of building one. I’m really enjoying the incredible variety of obscure old books being scanned and put up on the interwebs. 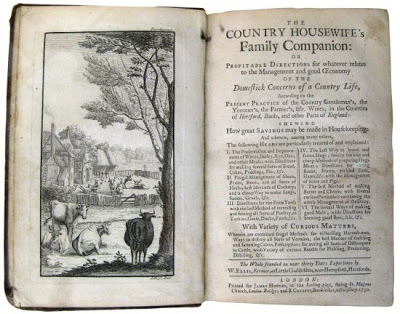 Of interest to readers of this blog will be the archive of free e-books maintained by gardening author Steve Solomon. His Soil and Health e-library contains books on “holistic agriculture, holistic health and self-sufficient homestead living” You can download the books for free, but Solomon requests a modest $13 donation. You can find this amazing resource at: www.soilandhealth.org. The “Radical Agriculture” part of the archive contains many early organic ag classics by authors such as Sir Albert Howard, J.I. Rodale and Ehrenfried Pfeiffer. The “Homesteading” part of the library contains tomes dating from the 1700s (William Ellis’ The Country Housewife’s Family Companion), all the way to the appropriate technology movement of the 1970s (Gene Logsdon’s Getting Food From Water: A guide to Backyard Aquaculture). So go load up those e-readers. Or maybe print them out in case we have a revolution. Want to learn how to can? The National Center For Home Food Preservation has a free online course. Offered by the University of Georgia, the course covers canning of both high and low acid foods along with a general introduction to food preservation. While the class is free, you need to register here.